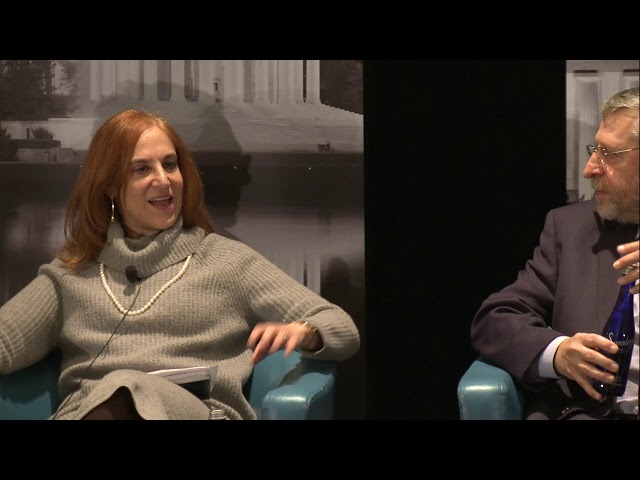 Event videos > WITC: In a Trade War with China, What Does Victory Look Like? On Tuesday January 29 2019, WITA hosted its inaugural Washington International Trade Conference (WITC). At the event, WITA hosted a panel discussion on the U.S.-China Trade War. 01/29/19 WITC In a Trade War With China, What Does Victory Look Like?